The Legal Services Board (LSB) has begun work on whether it could and should introduce a voluntary regulation scheme for currently unregulated legal services providers. 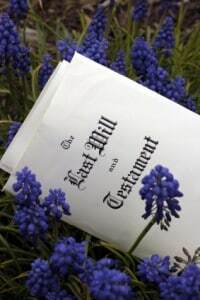 As part of a wider package of work on unregulated providers, it is also to investigate in depth their role in the will writing and estate administration, family law, and intellectual property markets. 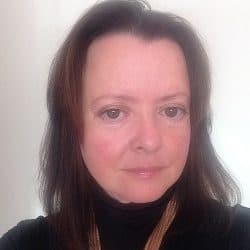 The lack of a level playing field between the regulated and unregulated communities is a running sore in the world of legal regulation and earlier this year the LSB committed to understanding the latter better. 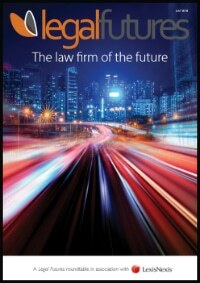 However, any move into regulating the unregulated does not necessarily mean introducing a structure similar to the one lawyers are currently subject to – it may be deemed appropriate, for example, that access to redress through the Legal Ombudsman may be enough regulation for a particular sector. The project has four objectives: advancing the LSB’s understanding of the choices and decisions that consumers make when they have a legal problem; analyzing the benefits and risks presented by profit-making unregulated providers; providing an evidence base; and informing an in-principle decision on whether it should seek to extend consumer protection to any unregulated providers. 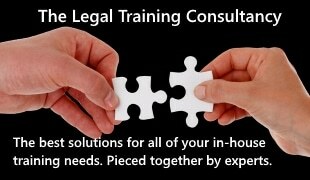 Under section 163 of the Legal Services Act 2007, the LSB can “enter into arrangements with any person under which the board is to provide assistance for the purpose of improving standards of service and promoting best practice in connection with the carrying on of any legal activity”. Such arrangements may, among other things, enable to board to advise on best regulatory practice, and the contents of codes of practice. Initially the goal is simply to establish what scope this provision gives the LSB “to extend its remit to cover those using unregulated providers”, newly published board papers said. At its meeting in April 2016, the board will be asked to decide whether there is, in principle, a “compelling case for extending consumer protection to any segments of the unregulated legal services market”, and then whether the use of voluntary arrangements under section 163 should be properly scoped out. Consultancy Economic Insight has been commissioned to carry out the detailed supply side analysis of unregulated providers in will writing and estate administration, family law, and intellectual property, after the LSB decided that its budget did not stretch to including employment law as well. “Focusing on these three consumer problem types will mean that the report will cover a breadth of areas, providers servicing both individual and small business consumers, and a range of different types of unregulated providers,” the papers said.